Specifications for most any electronic assembly were written with the understanding that tin/lead would be the alloy in use because there were little-to-no reasons to use anything else. 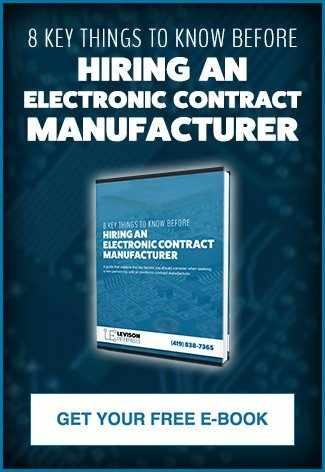 Everything from consumer market products to military and government projects used tin/lead in the manufacture of their electronic components. 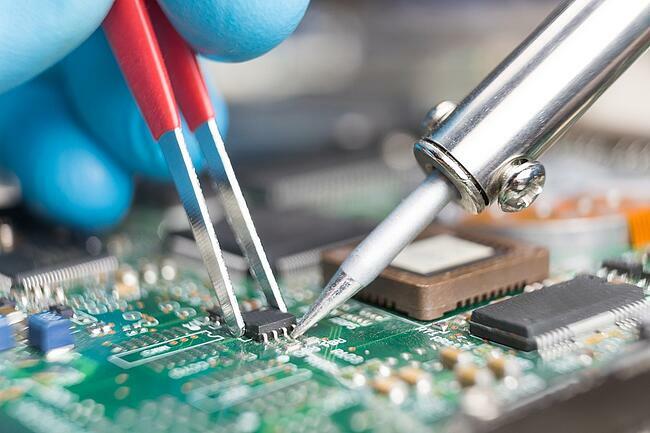 However, even before the Restriction of Hazardous Substances directive took place in 2006, there was growing pressure to reduce and/or eliminate leaded solder from electronic components. The European Union adopted the Restriction of Hazardous Substances (RoHS) on July 1, 2006, with the expectation that each member state would adopt and fully implement the directives within. Because of its previously broad use and application, the direct and indirect effects of eliminating lead from electrical and electronic devices manufacturing had the greatest impact. In addition to the RoHS directive, the Waste Electrical and Electronic Equipment directive (WEEE) also impacted manufacturing of electronic components. The WEEE directive is aimed at improving the recycling, collection, and recovery of electronic components. Where health concerns related to the effects of hazardous components drove the RoHS directive, environmental pressures pushed members to adopt the WEEE standards. Both impacted the health and safety of individuals in manufacturing and the end-users, which, when weighed against the scientific evidence of their harmful effects, had to be eliminated. Together, RoHS and WEEE, have affected the electronics industry in big and small ways, with the effects varying depending on the end product's market. Directly, supply chains responded by almost exclusively producing parts with lead-free solder where previously supplies would have been almost entirely made up of tin/lead alloys. This meant that in cases where tin/lead was still acceptable or necessary, the supply chain had all but dried up. In effect, RoHS and WEEE indirectly eliminated the tin/lead soldered components entirely. These directives also changed how manufacturers made designs and changed processes to begin producing products with lead free solder. Primarily, this has meant that manufacturers working with lead free solder must have equipment and expertise to work in hotter production environments. Whether a product is being manufactured, reworked, or repaired, common lead free solders have a melting point of 422 degrees. This is a significant shift from the 361 degrees required to melt a lead solder. Indirectly, higher melting points shorten the amount of time a part has to be completed, changing how finished products appear. Now, lead free solder is completely commonplace. Lead free solders that comply with RoHS and WEEE are widely available and perform reliably in the electronics industry. Industry processes and specifications have evolved the embrace these directives and to address the differences between lead solder and lead-free solder. This helps manufacturers adjust if still needed and to understand what compliance and reliability factors they may need to consider. Enough time has passed that lead-free solders have passed life-cycle testing and complete RoHS and WEEE compliant assemblies and manufacturing practices are common. Levison Enterprises maintains compliance with lead free directives to offer lead free solders and rework of lead solder components. Today, there is no longer much of a debate between lead vs. lead free solder and Levison Enterprises is committed to assisting our manufacturing partners with complying with these important directives. If your project requires lead free manufacturing, rework or remanufacture, Levison Enterprises can help move your product into a lead-free environment. For all your lead vs. lead free solder questions, contact Levison Enterprises today.